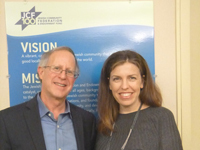 The Federation’s capacity building work is designed to strengthen our Jewish community by ensuring that we have high-performing, fiscally-healthy organizations. Our Pro Bono Consulting Practice connects highly skilled professionals with results-oriented opportunities that enhance operations at partner organizations. Our pro bono experts advise in two primary areas: Jenerator assembles experts from diverse industries to help nonprofits generate earned-income; and, Real Estate Consulting offers nonprofits advice on maximizing their real estate assets and minimizing the high costs of owning or leasing space in the Bay Area. Our Planned Giving Training guides professionals and lay leaders on how to raise planned gifts. Through direct mentoring and workshops, participants develop goals, plans and the skills to integrate legacy giving into their organization’s culture. 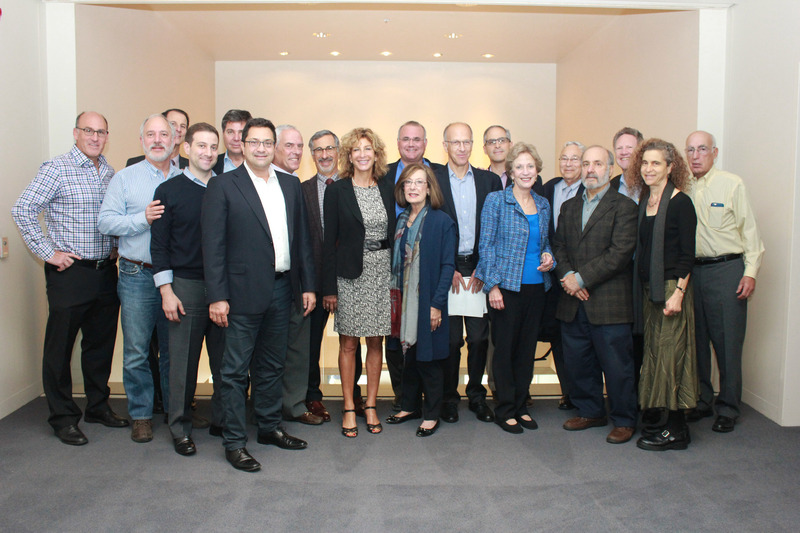 Our Capital Planning Committee, composed of experienced real estate professionals, provides technical expertise to nonprofits engaged in real estate development, totaling over a billion dollars in the last 15 years. The Committee ensures that real estate projects are thoughtfully designed, built, and managed as well as financially sustainable. 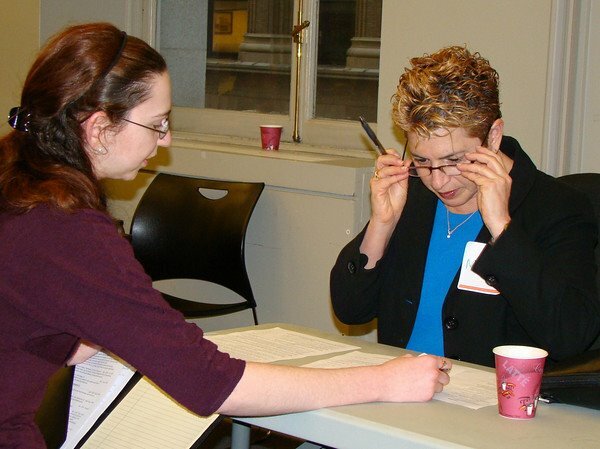 Security Consultation, providing customized support and training to nonprofits in the Jewish community, enhancing communication and awareness, and fostering a secure environment in which Jewish institutions, schools, and organization around the Bay Area can thrive. Through our HR Benefit Plan Consultation, we hire and coordinate with a broker to administer benefit plans (dental, vision, workers compensation, life insurance, and retirement) for 18 partner organizations covering over 1,100 participants. Our administration means that professionals have access to significantly higher quality plans at far lower costs. Federation grantees in Israel who are coming to the end of their grant term are eligible to apply for a capacity building grant or pro bono consulting expertise in order to continue enhancing their sustainability plans, operations, and effectiveness.